Beautiful gloves, and a lovely pattern. Thank you for sharing. Love these. I’m having trouble with where you start turning at the ends of rows though. 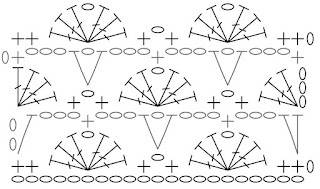 At that point, the “wrong side” starts facing out. What am I doing wrong? Oh my gosh! I’ve frogged it three times! 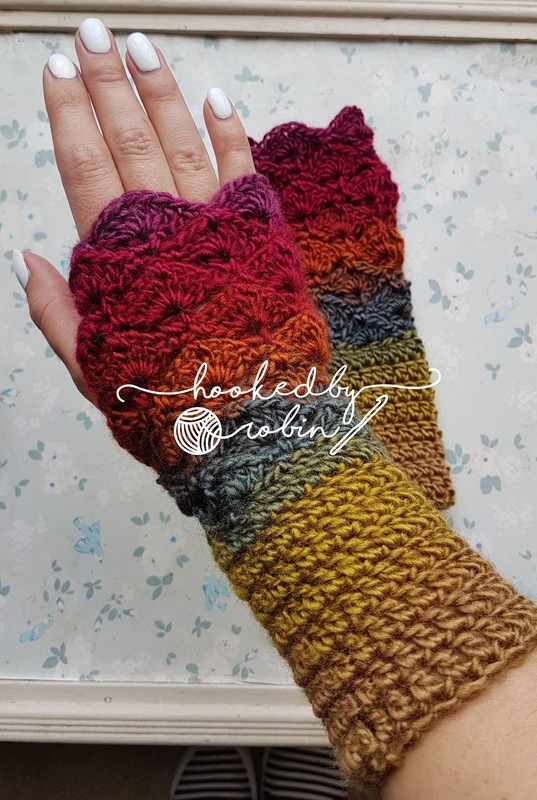 I have just completed first glove,loving them. But found the foundation chain much to tight to get over my hand. I have moved up to a much larger hook for the foundation chain then move back to a smaller hook for the rest. 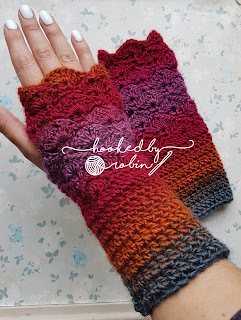 Love this pattern and your gloves are gorgeous, thanks so much! I have a question though - instead of the shells sitting nicely between each other as in your photos, mine have a visible gap between the shell of the upper row and the shell of the lower row. I've tried decreasing hook size when I make the ch3/v-hdc rows, but it barely helps. Any advice? Hi Robin, thank you so much for sharing this lovely pattern and for your hard work, i really enjoyed making it, you explained it very well. Greetings from Algeria. 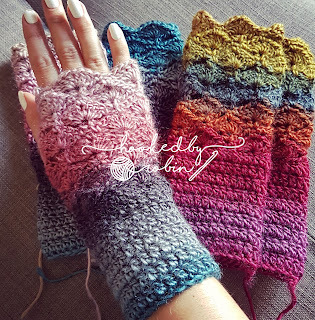 I just want to say that you're a doll and I'm addicted to making your fantail gloves and I won't make them without watching your video tutorial I find your lovely voice, fingernails beautiful and personality charming. Crocheting is like yoga for my hands and your guidance is Zen like. I'm out of work so I'm making these as Christmas gifts. Happiest of Holidays to you and your teenage daughter. That bit too makes me laugh with each glove I make. I will try to post pics. I'm now happily subscribed to your blog. Pretty please continue to create and share. Thank YOU!! 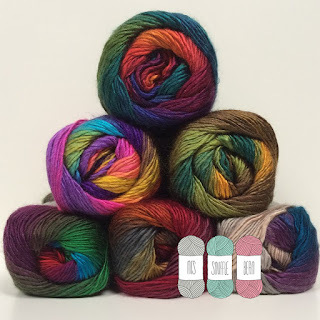 Oh and may I ask what is your favorite yarn winder? I too suffer from the colourway matching phobia!!!! Then again being a Virgo doesn't help. Thanks for such a lovely pattern. I've already had to make two more pairs for colleagues who admired mine and just been asked to make another! Thank you so much for sharing this pattern, Beautiful gloves & easy to follow pattern. I have been confused and confused, but watched your excellent tutorial, and finally figured out my confusion. The stitch you call a double crochet is what I call a half-double crochet. I will try again with the stitch your pattern calls for, no matter what it is called. Thanks for the beautiful tutorial! I am excited to make myself a pair of these gorgeous gloves! I do have a question -what is the length from the edge to the wrist (where the fan stitches start)? Hoping the designer will answer your question directly, but thought I'd include my measurements, just in case it will give you an idea. I know it will depend a lot on the yarn you choose and the hook as well. I used a #3 yarn weight and 3.5 hook..... the length from the cuff length is 4" and the shell part is 5" (I have small hands, so used a thinner yarn and smaller hook). 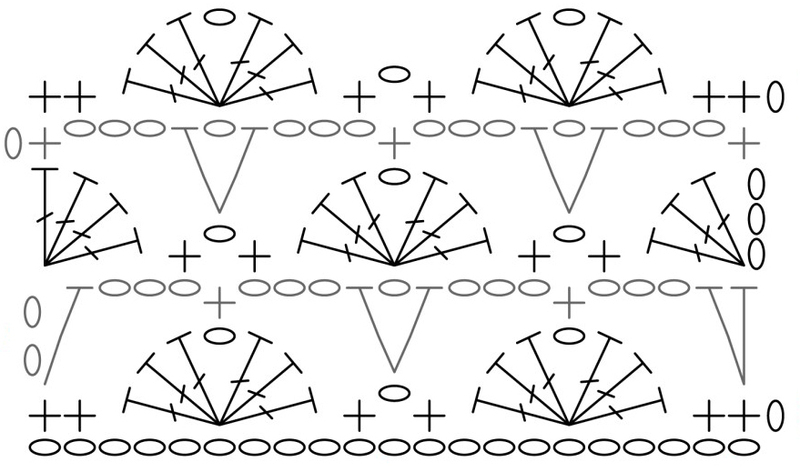 This pattern could be easily adjusted for size, I think. I just finished this wonderful glove pattern!! I followed both the written directions and the video tutorial at the same time- which made it really easy all the way through. 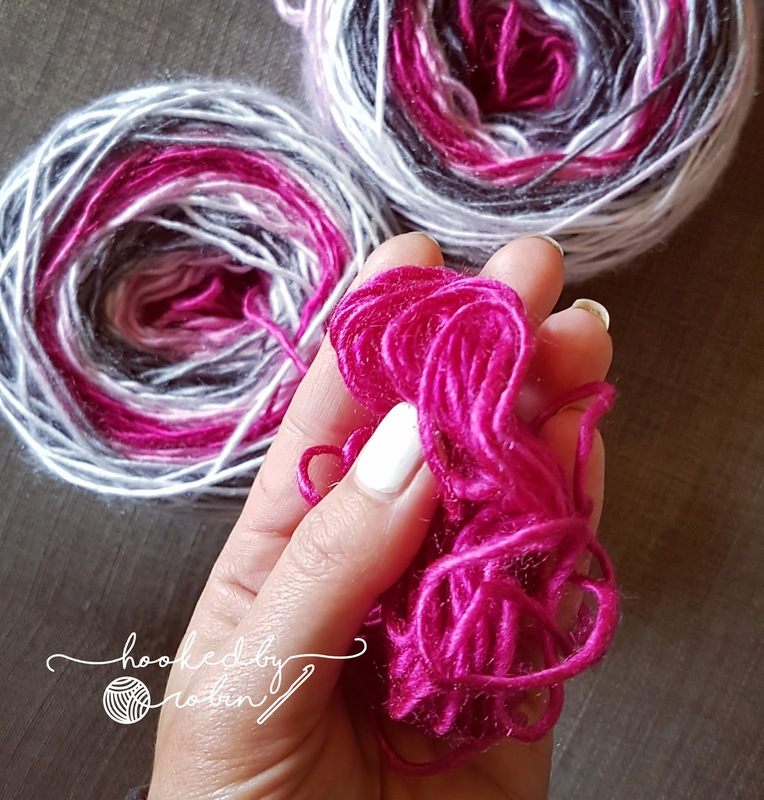 Best of all, I have small hands- took your advice (my yarn recommended a 4mm hook & I went down to 3.5mm)-they fit me perfectly! 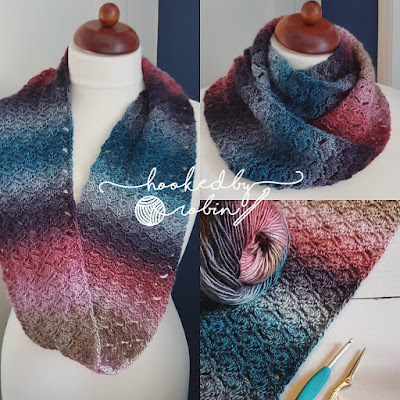 Absolutely fantastic pattern and a really excellent video tutorial - thank you so much for this! You superstar- thank you. It doesn't look anything like that in the shop picture! Ok, its ordered so I can start them really soon. Thanks for doing the video- I'm a beginner and really struggle following patterns... but the video looks fantastic! Hey dear, thanks a lot for the pattern and the tutorial. I loved it. I made my first pair, but it's a bit looses. If I want to decrease the number of shells, how can I do that? Hi Robin, I would like to make these for my 10 yr old granddaughter. She is tall and thin, so tiny hands. Any suggestions on sizing please.